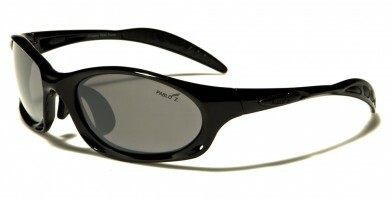 Pablo Z wholesale sunglasses come in a wide range of men's styles, including goggles, oval and rectangular frames, semi-rimless and wrap-around styles. Some materials feature TR-90 plastic, which is impact-resistant and is hard to melt or burn. 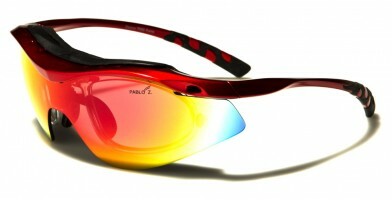 Colors are bright, contemporary and modern. 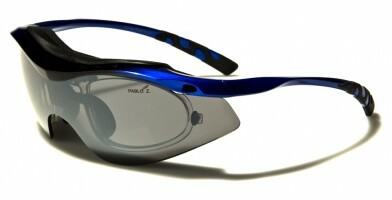 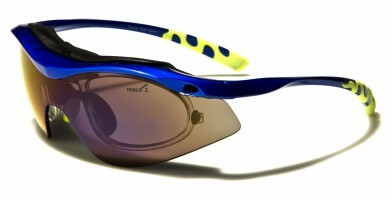 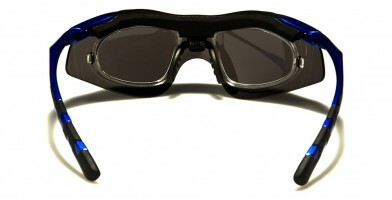 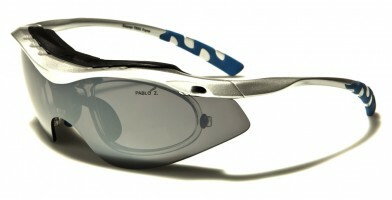 Frames are lightweight and flexible, making them the perfect addition for sports enthusiasts. 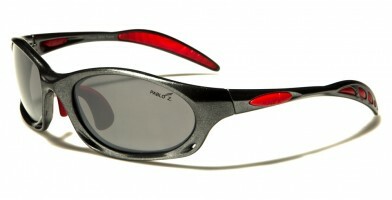 These popular frames are showing up on athletes, making them must-have sunglasses for teens and adults who share sporting interests. 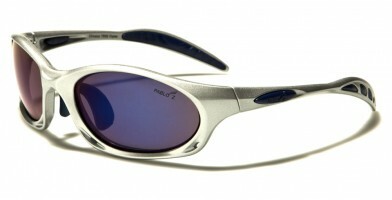 As an added bonus, these stylish shades are ideal for year-round sporting events and are extra comfortable.